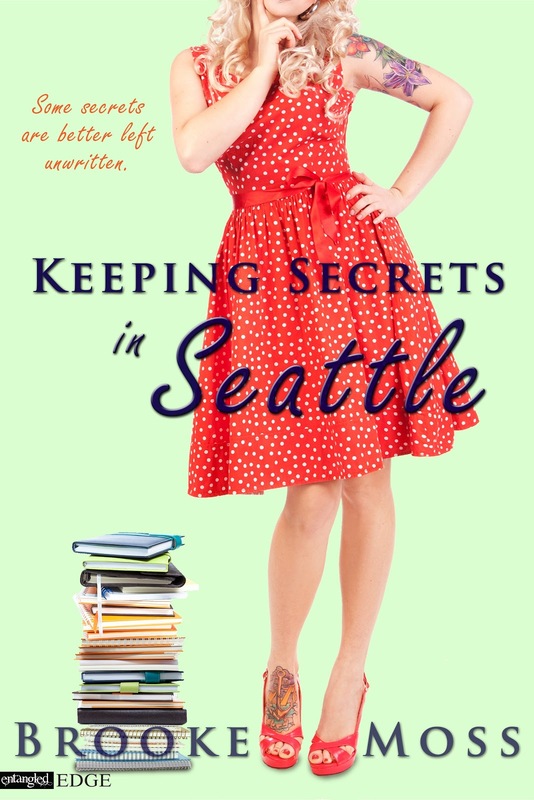 RhiReading: Keeping Secrets in Seattle Release Party! It's no secret how much I adore Brooke Moss' books and KEEPING SECRETS IN SEATTLE is her best yet. I've been bugging her since last summer about when I'd finally get to read this one and it's finally here for everyone to enjoy. If you like childhood-friend romances and a solid conflict it's a really emotional and LOL-ing funny read. Be on the lookout for my review—it should be up by Wednesday—and be sure to follow the blog tour. I begged to be the endcapper... so I'm here today to celebrate the launch, get the LAST day of the tour, and there's a great prize. Seattle hairstylist Violet Murphy always knew the day would come when her best friend Gabe Parker would want to settle down. She'd secretly wished it would be with her, but now that he's chosen someone else the prim, perfect Alycia he wants Vi to be his best man. Healing her broken heart isn't easy, but when Violet meets Landon Harlow, a man who isn't fazed by her funky style and less-than-delicate attitude, she takes a step in the right direction. Until Gabe's fiancé's gorgeous façade begins to crack, and Violet's disturbing past comes back to haunt her, that is. Vi now finds herself armed with a series of lies that would break Gabe's heart and his engagement if he knew their truth, and a secret from their childhood that could change everything. With the wedding looming, her relationships unraveling, and the bachelor party of the century to plan, Violet must choose between a fresh start with Landon, or confronting her painful past and risking it all for a chance at a future with Gabe. 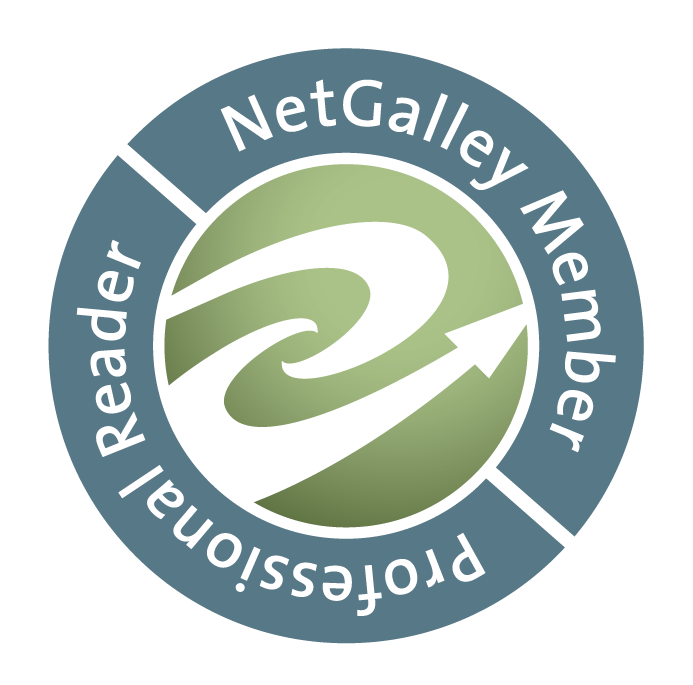 Can't wait for my review to read it? It's currently available on Amazon but should pop up at other venues soon. EDIT: You can grab it on B&N now too!